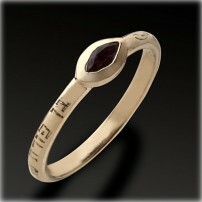 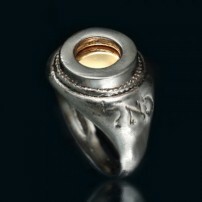 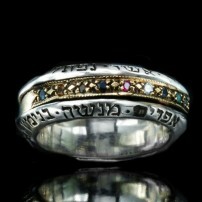 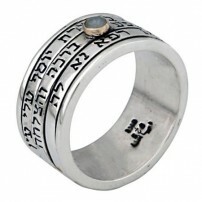 This stunning Kabbalah ring includes handmade engravings on sterling silver and a 9 K gold part that opens to reveal a gem. 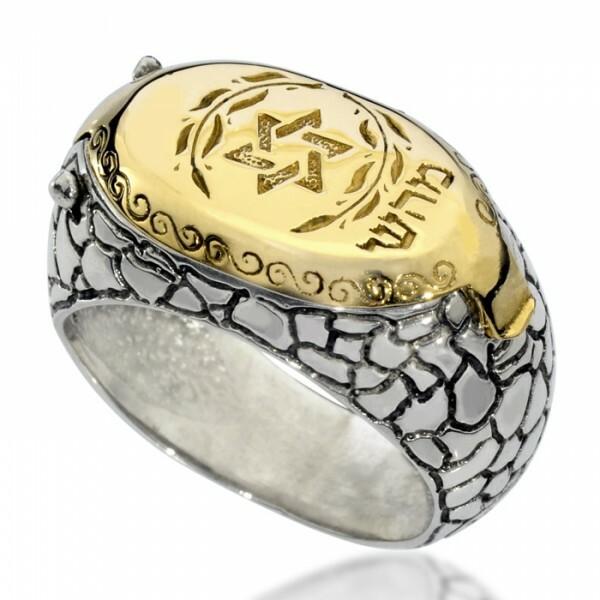 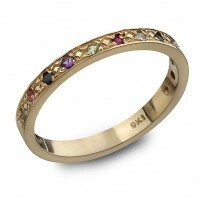 The ring is designed in a pattern the resembles a snake's skin. Skin of a snake was part of Moses' rod which had miraculous healing qualities.